Caitlyn Jenner attends the Jeremy Scott Runway Show at Spring Studios during New York Fashion Week on Thursday, Sept. 6, 2018 in New York. 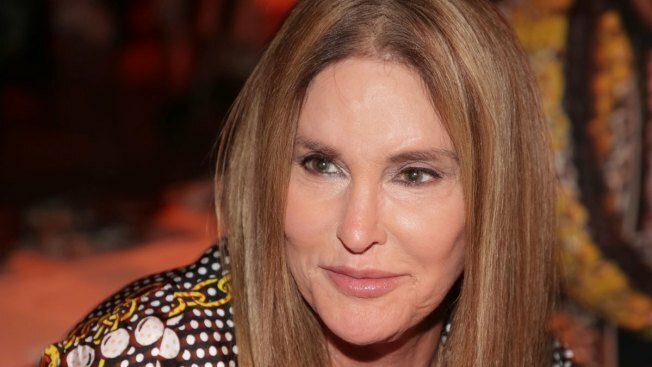 Reality TV star and former Olympian Caitlyn Jenner penned an op-ed for The Washington Post in which she renounced her endorsement and support for President Donald Trump. "Sadly, I was wrong," Jenner wrote in the mea culpa, which was published Thursday afternoon. "The reality is that the trans community is being relentlessly attacked by this president." Jenner had been a rare transgender supporter of the president and the Republican Party, and her politics earned her the ire of many LGBTQ advocates, who widely view the president's policies as harmful, NBC News reported.